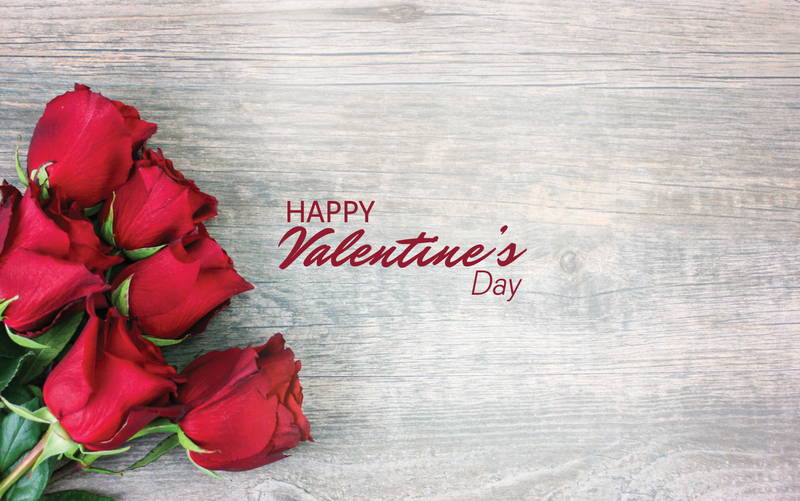 This Valentine’s Day, enjoy a romantic dinner in London with our Special Menu: a selection of delicious dishes with the finest Italian ingredients and wine pairings. Pick and mix your favorite dishes to create a 2-course menu at £28 or a 3-course menu at £42, and live a unique dining experience with your partner on Valentine’s Day. Book now at you favorite Obicà: Canary Wharf, Poland Street, South Kensington, St Paul’s. 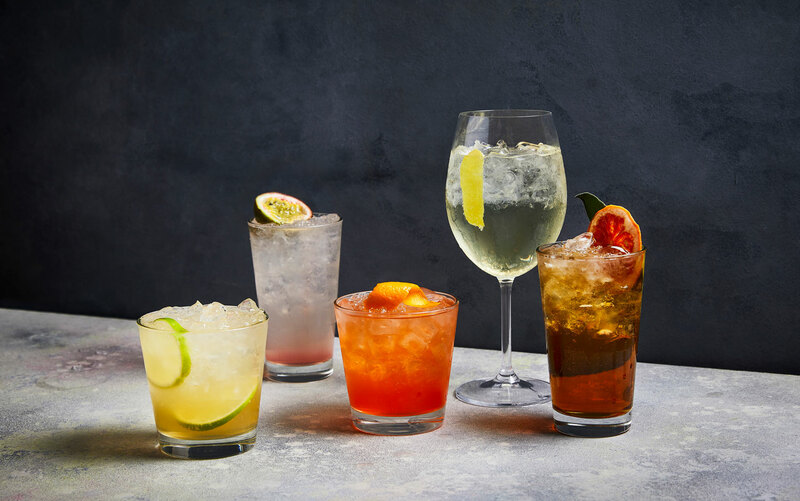 Our bartenders created a special selection of cocktails made with the best spirits: not only drinks for the aperitivo, but also to pair with our specialties at dinner.